Please make an advance reservation for 2 hours among them below. 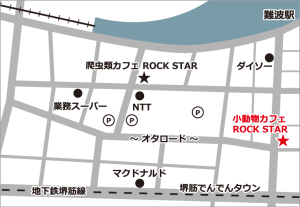 If you come here for the first time, you are supposed to pay 1,000 JPY as an entrance fee. Please order one drink, and you can freely touch small-size animals. You can get a lisence card when going out. When you come again with the lisence card, no entrance fee is needed. You’re allowed to take photo, but flash is NOT ALLOWED. Please DON’T take the animals outside from the cage. Please an animal should be separated from others. They might be fighting with each other. Please DON’T put your finger on the cage. Otherwise, they maight bite it. Please DON’T feed on any foods & drinks for the animals. Please be careful NOT to shake the cage because the animals are delicate. Please talk to our staffs when you touch the animals. We kindly ask for your understanding that we CANNOT take responsibility in case you get a stain on your clothes. You can choose to touch any of the animalsin this cafe. Please talk to our staffs whenever you have anything to ask. Feel free to visit us if you are interested in animals such as hedgehog and flying squirrel. Please be relaxed to touch a lovely feret, a little bird, Degus and Chinchila. You can enjoy the time for foods and drinks, seeing a rabit and hamster. Please bring a lovely pet home with you. 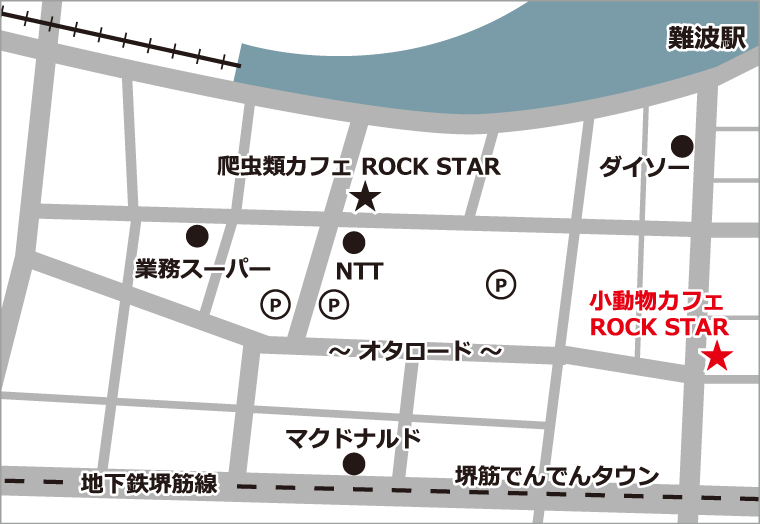 © 小動物カフェ ROCK STAR All Rights Reserved.